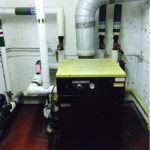 When it comes to your church heating system, it is vital to assess the job correctly from the start. 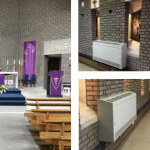 Our team of highly trained engineers are fully qualified, and can make recommendations on your church heating depending on your individual requirements. 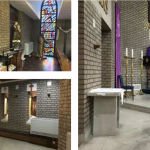 Many contributing factors determine the type of heating system we would fit, and it is our job to survey your church, consult you on what we would recommend, put a pricing structure together for you, and even help out with obtaining a church heating grant.